I have been amazed reading all the lovely comments you made about this post. 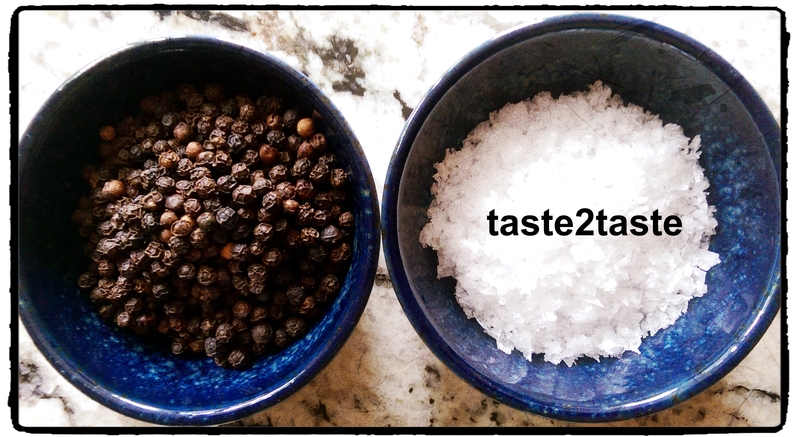 I wanted to share the story of how taste2taste was created and how I was inspired by others to start a food blog. I have decided to set you a challenge myself! If we can get to 2000 hits before the end of July I will write more about my food blogging experiences on taste2taste.com. The challenge is set and now it is up to you in the blogging community, on FaceBook, Twitter, WordPress, infinity and beyond! I do remember seeing it initially, but still very witty and inspirational! Thanks Danie for the comment and support!